Reutech Communications, a global supplier of advanced secure tactical radio communication systems was contracted by Armscor to develop and manufacture a range of Software Defined Combat Net Radios (CNR) to modernize the communication needs of the South African National Defence Force (SANDF). This range is a comprehensive family of new generation military secure CNR’s, associated equipment and management software covering the full spectrum of CNR requirements. 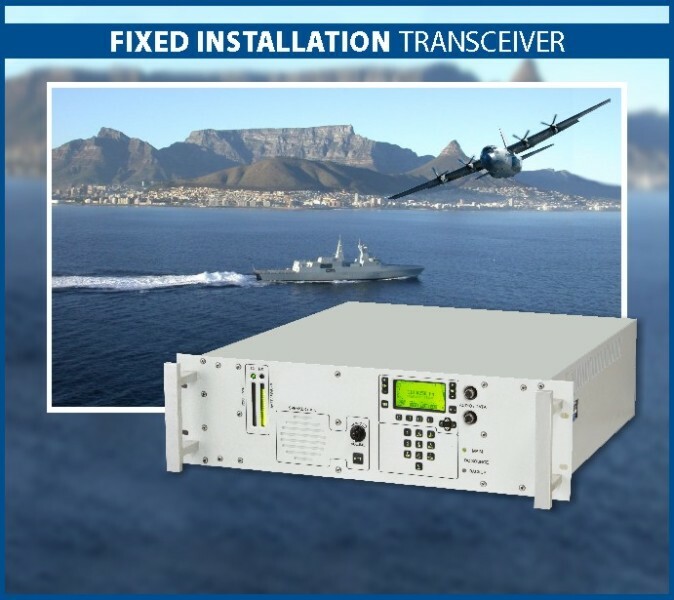 This range offers the User state of the art secure voice and data network links for airborne, ground based and naval applications enabling the seamless interchange of information for the modern data centric battlefield. 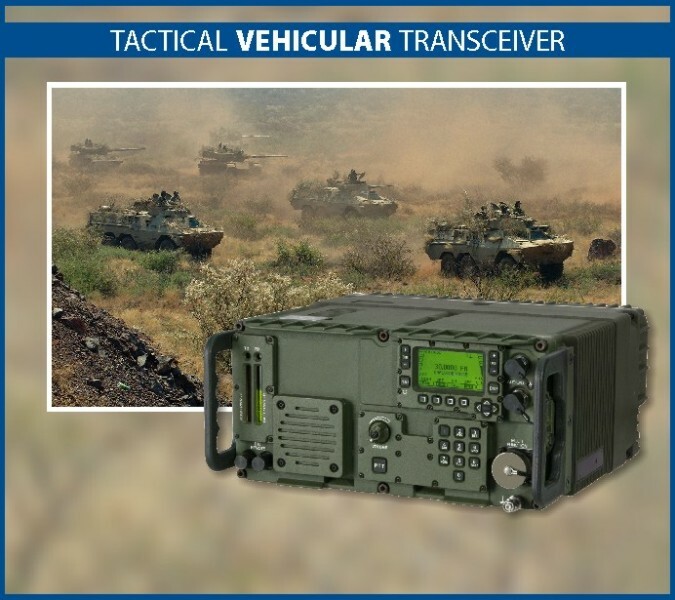 Intra platform communication system (IPCS) – this includes an integrated set of radios and associated equipment providing a local distribution network for typically within a landward vehicle system. 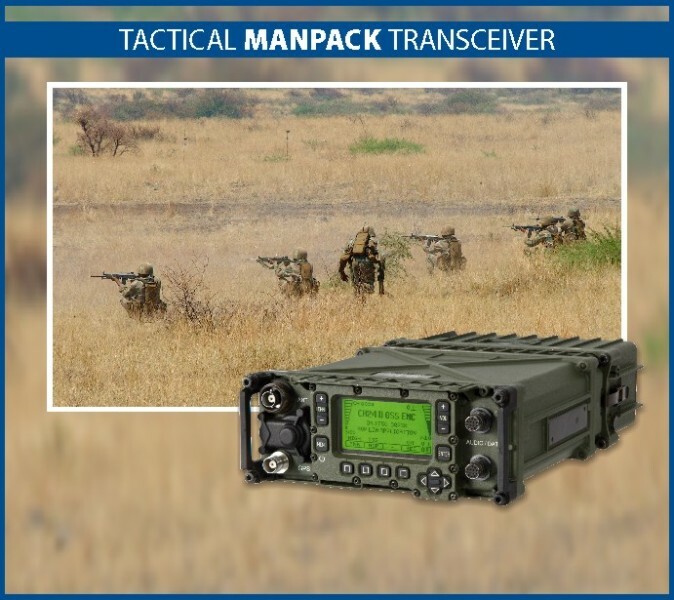 Short range communication system (SRCS) – this includes a handheld and vehicle mounted radios providing a local distribution network between a group of dismounted soldiers and the supporting vehicle wirelessly operating in the UHF band. Medium range communications system (MRCS) – this includes a manpack, vehicle or static/fixed installation type radios providing for line of sight communications on the move for ground, naval, ground to air or air to air links operating in the very/ultra high frequency (V/UHF) band. Long range communications system (LRCS) – this includes a manpack, vehicle or static/fixed installation type radios providing for beyond line of sight communications on the move for ground, naval, ground to air or air to air links operating in the high frequency (HF) band. Tactical communications management system – this includes application software platform providing communications planning, fill management, network management and configuration/tracking of equipment. Key features of the new range include common front panel layout, embedded customisable cryptographic module, backwards compatibility with legacy equipment, simultaneous voice and data, multiple digital interfaces (Ethernet, USB, Bluetooth™, Serial) and built in RFID for asset tracking. Reutech Communications received a multi-year production contract to supply various sub-systems to the arms of services within the SANDF. Reutech, part of the Reunert Limited, is a group of defence companies specialising in the electronics and defence industries.